Space Shuttle Atlantis is set to liftoff for its final scheduled flight this Friday at 2:20pm EDT. This will give some parts of the US an opportunity to see both the ISS and Atlantis streaking overhead at night. They will appear as simply a relatively fast-moving bright dot in the night sky. 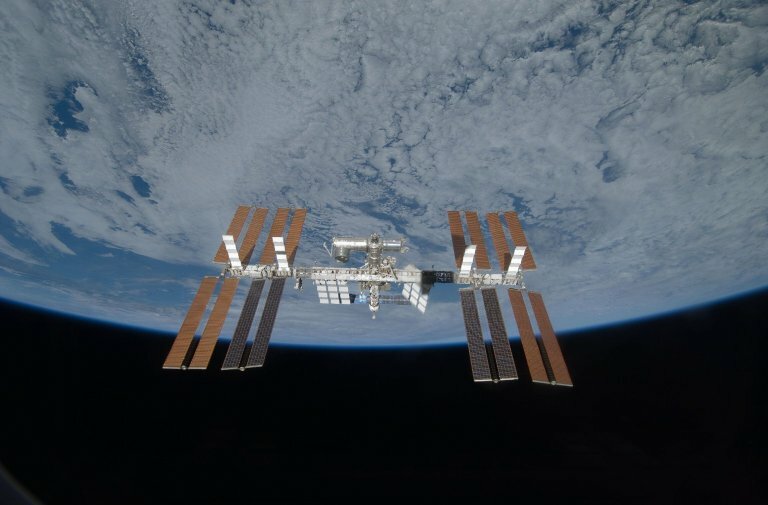 The ISS is so large now that its reflective surface allows it to be one of the brightest visible objects in the sky, even brighter than Venus. You can use Spaceweather.com’s simple satellite tracker web-tool to see when the ISS (and other satellites) will be doing a flyby of your area. Here’s the list for Nashville this week/end. On a personal note: I just bottled a batch of Belgian Blonde Ale and it should be ready to drink in a week or so. This stuff is 7.3% ABV so it’s venturing into the realm of high-gravity beer. Contact me if you want to try some. Next batch: a British ESB/American Pale Ale hybrid that should be interesting.